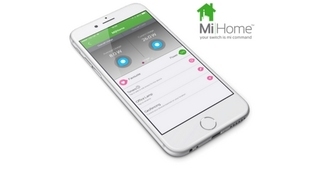 The Energenie range of home automation products is an innovative range that brings the best energy saving methods to your home and/or office for extremely affordable prices. 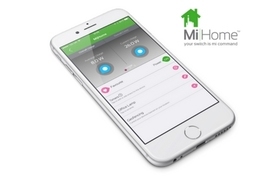 Home automation is more important now more than ever as we look to save money and do our bit for the environment. 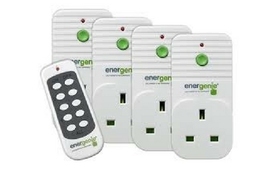 The Energenie range is full of quality energy saving products and you will see instant benefits.